The Walkin' Lift Rear Sling Harness offers sturdy and comfortable support at the same time. 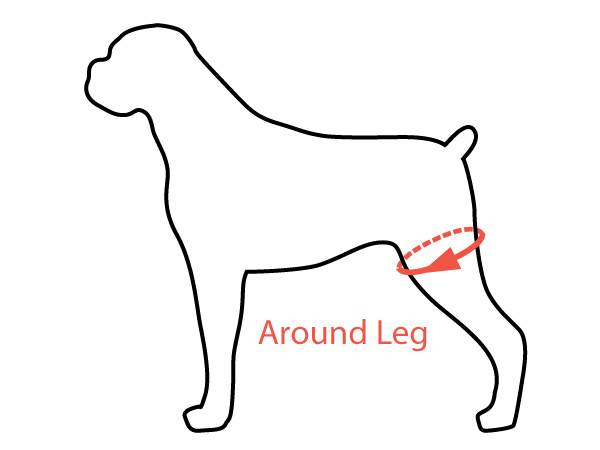 It is perfect way to help your dog with rear limb weakness due to hip dysplasia, degenerative myelopathy, cruciate injury, or for post surgical support. Adjustable Handles, ranging from 4.5" to 27"
Your Pet can do their business while the harness is on. Handles included.